PATRICIA V. DAVIS’s aim is to leave her spot of the world just a little bit better than it was before she got there. She focuses on that through her writing, speaking, philanthropic work, and the promoting of other people whom she believes have that same goal. Patricia is the author of the best-selling "Harlot's Sauce: A Memoir of Food, Family, Love, Loss and Greece", and "The Diva Doctrine: 16 Universal Principles Every Woman Needs to Know," which was written as a fun guide to support her fellow women in their quest for self-esteem and life fulfillment. 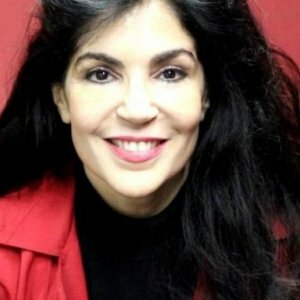 As founder and editor-in-chief of the non-partisan HS Radio e-magazine and podcast, she also hosts an "Expert in Failed Relationships" Advice Column. Her speaking and writing style is informative, sometimes satirical, yet most often humorous. 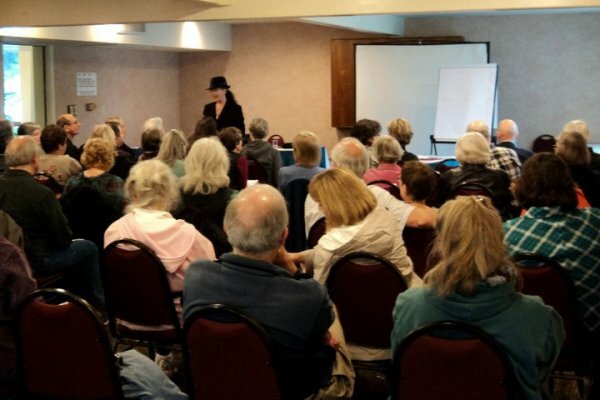 Patricia holds a Master's Degree in Creative Writing and Education, and has conducted seminars extensively in various venues and schools throughout the US and overseas. She was named one of Top 25 Mentors for Young Women and Girls 2010 and 2011, by the Hot Mommas Project and in 2011 was voted a "VivMagnificent Woman" by Viv Magazine. She is the founder of The Women's PowerStrategy Conference. Patricia is named one of 2011 and 2010 Top Role Models for Young Women and Girls by The Hot Mommas Project housed at George Washington University. "I urge you to check out Patricia’s site and see her when she’s speaking in your area. 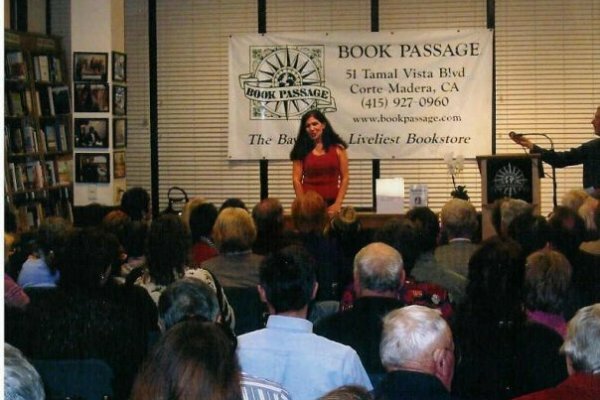 Many writers told me her discussion at The Writers Digest Conference of “Book or Best Seller” was the best session they attended." Brenda Novak, New York Times Bestseling Author | Blurb for "The Diva Doctrine: 16 Universal Principles Every Woman Needs to Know"
"Patricia V. Davis is the ultimate diva! Wise and witty, she enlightens the rest of us on how to remain true to ourselves, how to shine in a world that needs her beacons of hope like never before. 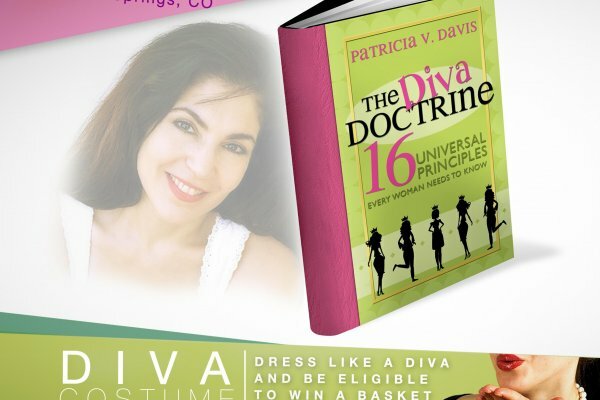 Every young woman should have a copy of THE DIVA DOCTRINE." The problem with empowerment seminars is that they are conducting by women who seem superhuman: They are almost too successful and slim, making Oprah Winfrey look like Jenny Jones and Martha Stewart look like the main character on that old TV show, Roseanne. Well, how is that supposed to make us feel empowered rather than inept? 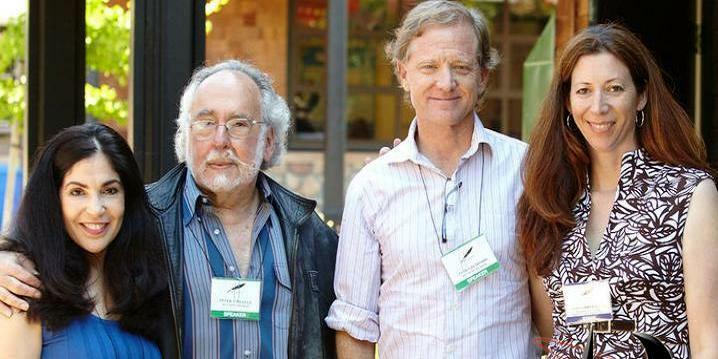 But this workshop is conducted by Patricia, an expert in failure. And if she could turn her life around, YOU can, too. This inspiring talk workshop shows you how. It's easy to feel like a failure after a divorce. But this workshop demonstrates for participants how the end of a marriage can (and should be) the beginning of so much more. With warmth, compassion and humor Patricia takes us on a journey of self-reflection and a list of to-dos which will leave attendees inspired to live their best lives.